How did I miss the sign? How could I let this go on, when I knew it all? 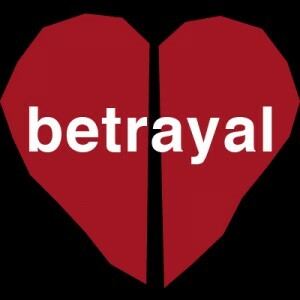 How could I betray myself just for the sake of loving you? It’s just a feeling, or is it?